If you are a fan of plays, we can help you find all of your favorites right here at FindLiveTheatre.com. If you are a fan of musicals, we can help you find all of your favorites right here at FindLiveTheatre.com..
Help support our website by purchasing the latest swag in our store. Thank you for supporting FLT. 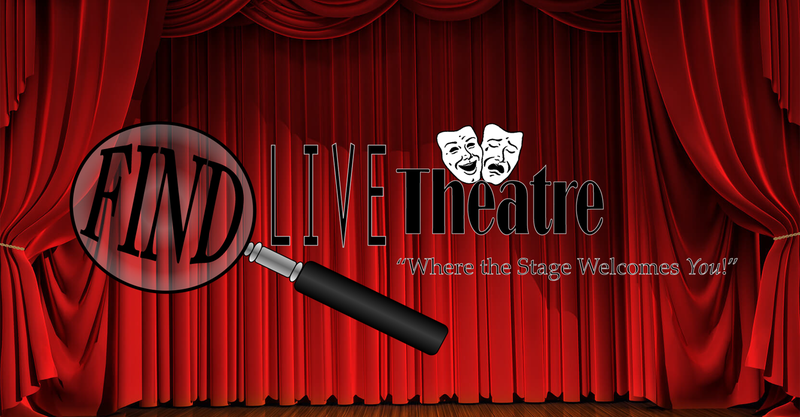 Find Live Theatre, LLC is a spirited, dedicated and creative performing arts advertising group, committed to promoting exceptional live theatre at every level of performance. We view ourselves as partners with our customers, our supporters, and our audiences. 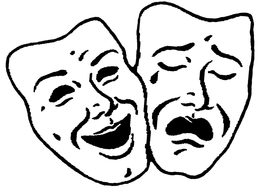 We aim to become a regionally recognized brand name, capitalizing on increased interest in local theatre. Our goal is moderate growth, performing arts advocacy, and expanding our passion in support of live theatre everywhere. Please take the time to make a financial contribution to offset the online and maintenance fees necessary to sustain Find Live Theatre, LLC as Michigan’s premier website. We are committed to promoting every theatre production, ranging from middle school / high school and college / community theatre, to the professional stage, and we need your support! Follow this link for more details or to Donate (click here). Thank you!